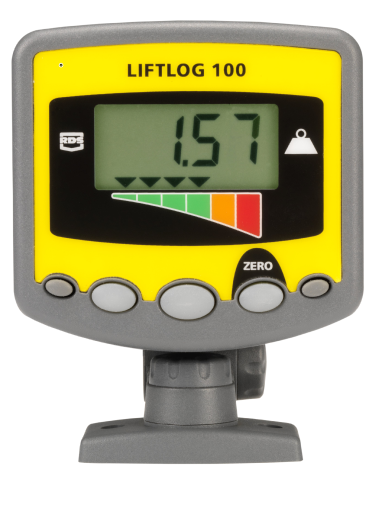 The Liftlog 100 is a cost-effective weighing and load-monitoring instrument specifically designed for forklift trucks that displays the weight and features visual and audible overload alarms. Increases loading safety in yard and/or warehouse. Allows correct and even loading of storage and vehicles. 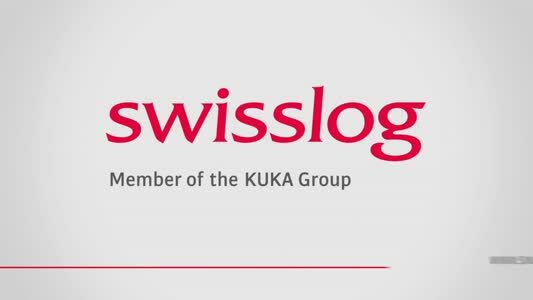 Enables check-weighing of incoming and outgoing goods. Identifies operators and forklifts at risk through memory feature. Increases vehicle efficiency and minimises machine downtime for servicing or repair. Maintains accuracy; requires no periodic re-calibration or servicing. Maintains lifting capacity and driver visibility. LCD indicates load as a calculated weight and bar graph of load status. Accuracy +/- 2% of truck capacity. Single button user control (Reset to Zero) for easy operation. Initial audible alarm at 90% of permitted load with continuous audible alarm and flashing display at and in excess of 100%. Proven technology in a robust waterproof enclosure sealed to IP67. Unique bracket enables installation of the instrument in any position.